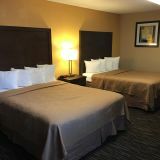 Whether you are planning a retreat, family reunion, or simply need to accommodate multiple people, our luxury ten bedroom home is perfect for your next visit. 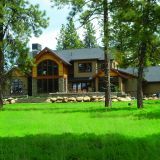 This home is located on a secluded lot atop one of Running Y’s ridges offering private views of Klamath Lake while surrounded by tall ponderosa pine trees. The house is equipped with nine bedrooms, six bathrooms and a separate apartment unit that is available above the garage. 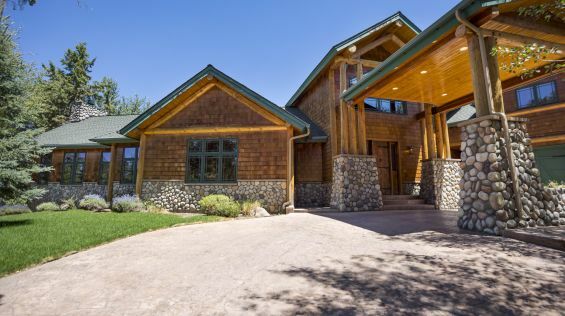 To book this luxury home for your next visit, please contact Meredith Mackey at 541.850.5502 or meredithm@runningy.com. *Minimum of three nights required. **Prohibited of small parties, weddings, or social gatherings.